Prescription drug abuse is the use of a medication without a prescription, in a way other than as prescribed, or for the experience or feelings elicited. (www.drugabuse.gov) Many patients are hesitant to take opioid medications and many healthcare providers are hesitant to prescribe them, for fear of the patient becoming addicted. In order to reduce the risk of a patient becoming addicted to painkillers, doctors should screen patients for risk factors of addiction, including family history of drug abuse, abuse, neglect, past trauma or mental illness. 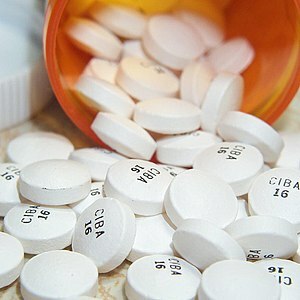 Physicians should also monitor patients for signs of painkiller abuse and addiction. If your doctor has prescribed painkillers to treat your chronic pain, take steps to ensure you are using the medication appropriately. Always follow the directions for use on the label of the medication, be aware of potential interactions with other drugs you may be taking, and never stop taking or change the dosage of a prescription painkiller without the direction of your physician. Before you begin taking any medications, inform your doctor of any prescription, over-the-counter medicines, or dietary and herbal supplements you are currently taking. Free MRI or CT scan evaluation. Have you tried conservative therapies for your chronic back pain, and wonder if a medical procedure is the next best step? Allow our staff to evaluate your medical case. Our physicians will provide the most conservative recommendation deemed appropriate for your special case. Free medical referral service. If you choose, your assigned patient coordinator will handle the logistics for any medical procedure recommended by one of our physicians. Board-certified physicians. Our Dallas-based specialists collectively provide expertise in neurosurgery and interventional pain management, and provide a range of procedures, from epidural steroid injections to spinal fusion. They are unique providers of the BecomePainFree.com procedure. Free back pain seminar. BecomePainFree.com’s Dallas office provides regular educational seminars so chronic pain sufferers can learn about the BecomePainFree.com procedure and talk directly to someone who can answer all of their questions. Surgical facility. 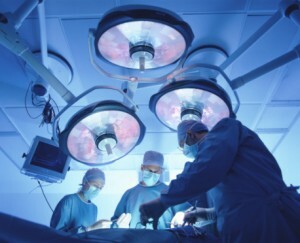 Victory Medical Center in Plano, TX is one of the newest surgical facilities in Dallas-Fort Worth. Located in the center of the United States, the Dallas laser spine center also provides a convenient option for chronic back pain sufferers across the country – just a short plane-ride away. BecomePainFree.com’s Dallas office has partnered with the Hyatt Place, for traveling patients. 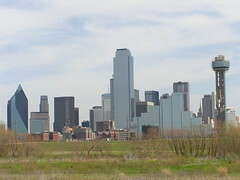 The BecomePainFree.com headquarters is also in Dallas TX. So when you visit, make sure to say hello to the patient coordinator and insurance teams, who strive to help patients like you find a solution for their pain. About us: BecomePainFree.com provides patient advocacy for spine pain sufferers. Patient care may be described as a table with patients on one side looking for a solution, and physicians on the other side providing a service; since BecomePainFree.com does not practice medicine, it is uniquely positioned on the patient’s side of the table, providing a compass to navigate the often confusing world of spine surgery and interventional pain management.